Our mission is to provide our clients quality environmental consulting services, delivered with integrity and dedication. 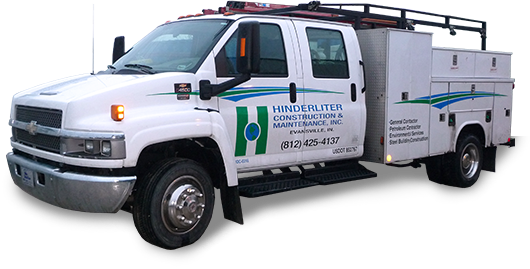 Hinderliter Environmental Services is committed to high ethical and professional standards. We provide solutions that help Midwest companies in Indiana, Illinois, and Kentucky protect and enhance the natural environment. Hinderliter Environmental Services (HES) provides timely, cost-effective solutions to today's environmental challenges. With a tradition of technical excellence, our team of professionals efficiently and effectively manages every project, while focusing on quality, schedule, and budget goals. We ensure that your project needs are met and your liabilities and risk are minimized.